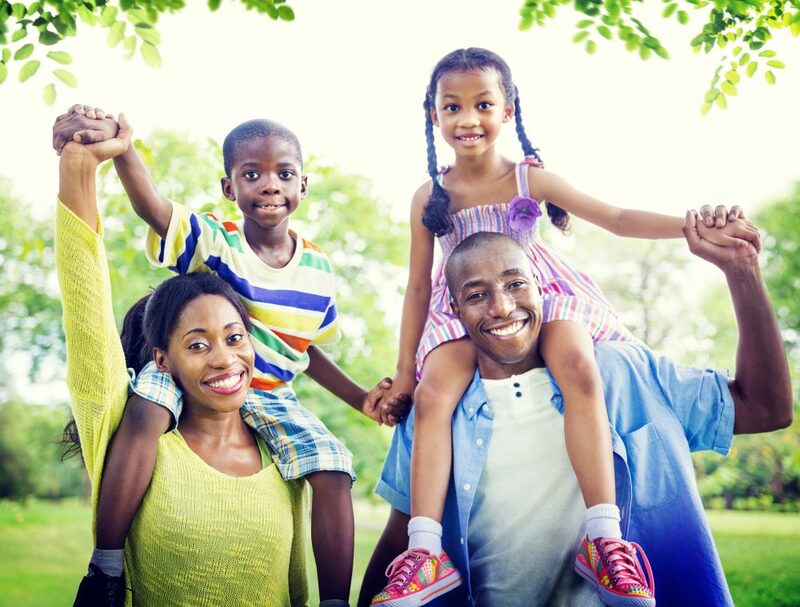 Here at Nunu we believe every child should receive the correct nutrition to help them be able to Grow Every Day and achieve their potential, in both mind and body. Hence, we launched the ‘Grow Every Day Moments’ campaign to encourage mothers to share the ideals of what ‘Grow Every Day’ means to them as it relates to the ‘growth’ of their kids while encouraging them to give more attention to ensuring proper nutrition for their growing children. 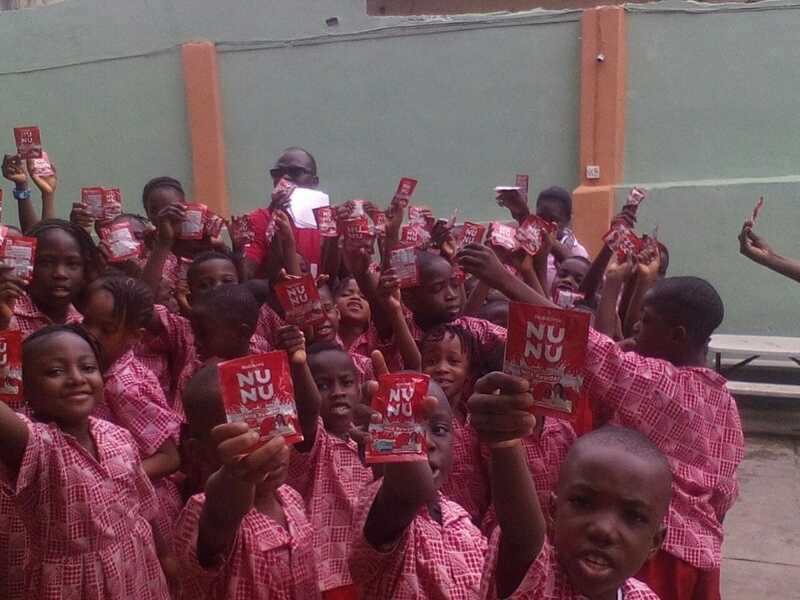 Nunu milk put smiles on the faces of smart growing kids when the team visited them at school with fun goodies and plenty of interactive games in tow. 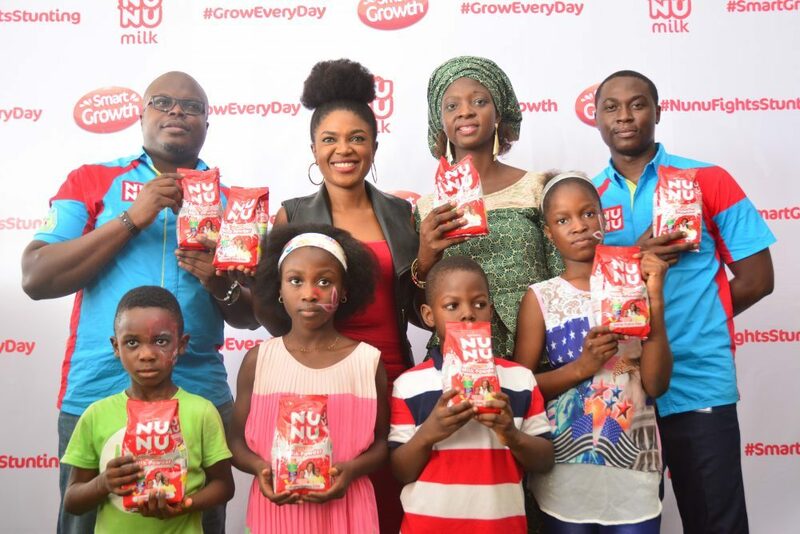 See what happened when Nunu Milk went back to school!